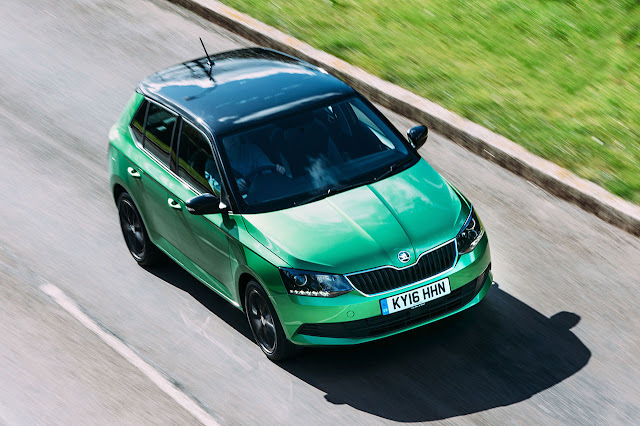 ŠKODA is injecting even more colour into retailers across the country with the arrival of new Colour Edition models. The Colour Edition trim is available on the Fabia and Citigo ranges and combine sharp design with feature-packed equipment lists that deliver serious savings for buyers. 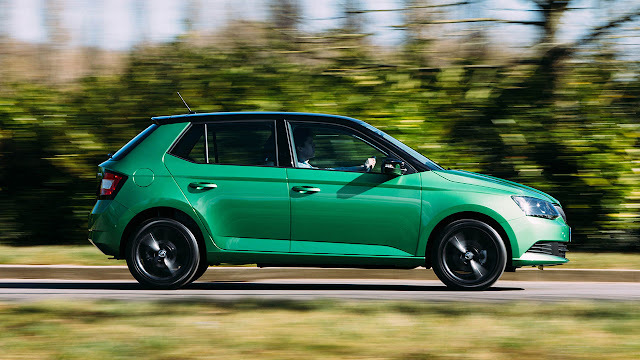 The new Fabia Colour Editions build on the strengths of the award-winning Fabia and deliver even better value for money. Based on the SE model, the new Fabia Colour Edition models marry striking looks with a generous equipment list and showcase the car’s powerful design language and adaptable colour schemes. 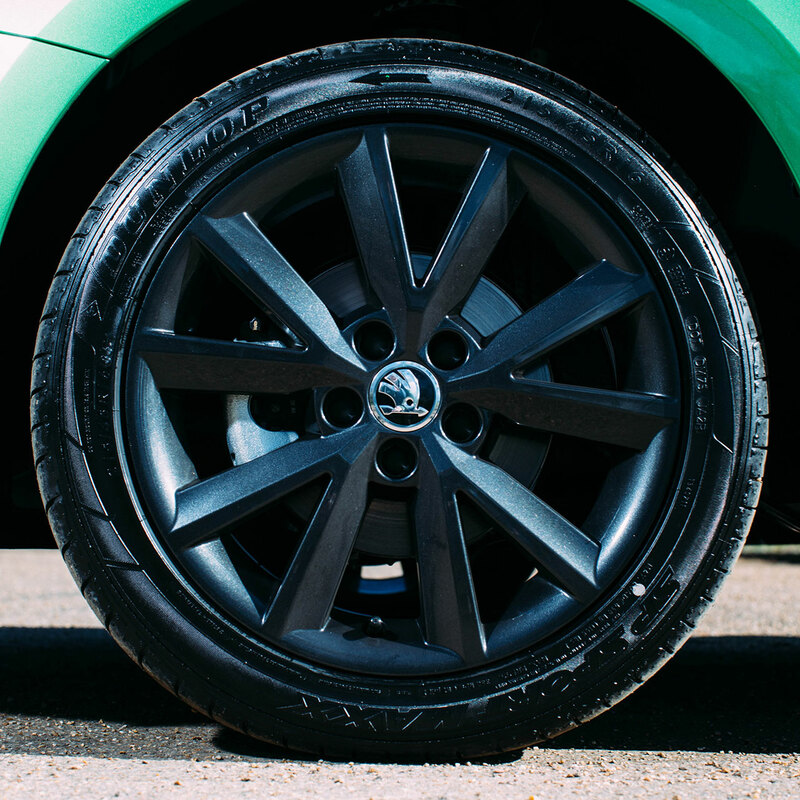 Customers can choose between six eye-catching colour combinations – carefully selected to highlight the Fabia’s acclaimed exterior design. 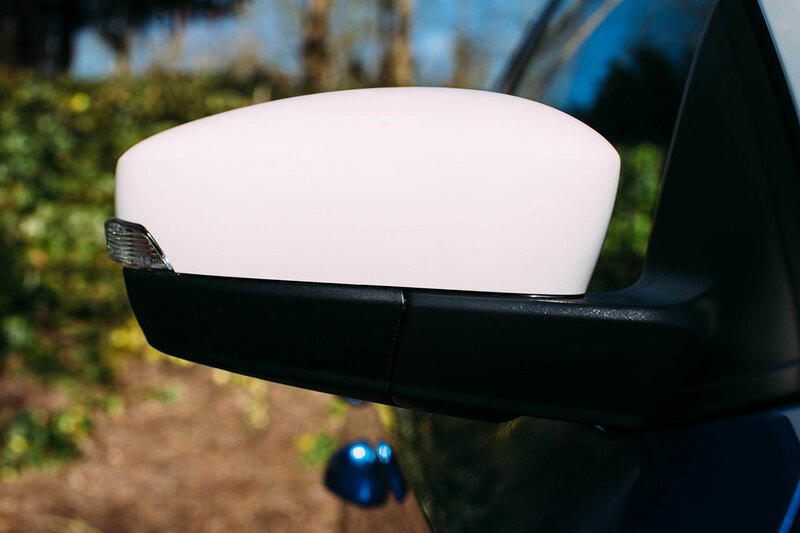 As well as the contrasting colours for the roof, door mirrors and 16-inch ‘Beam’ alloy wheels, all Colour Edition models feature LED daytime running lights and cruise control as standard. Despite its generous extras – normally adding £1,045 to the price of the SE – the Colour Edition costs just £540 more, giving customers an impressive saving of £505. 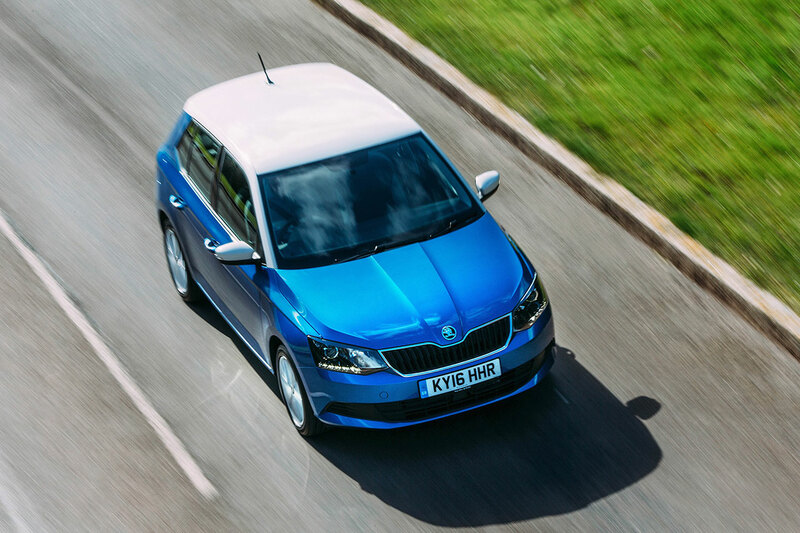 The new Fabia Colour edition is available with two engine options – 1.0 MPI 75PS or 1.2 TSI 90PS. The former is priced from £13,360 with the latter priced from £13,990. Equally stylish and every bit as value-packed as its bigger brother, the Citigo is also available as a Colour Edition model. 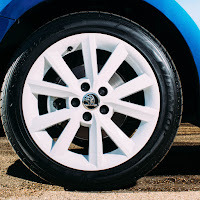 Available in both three and five-door forms, the Citigo Colour Edition is powered by a 1.0 MPI 60PS engine and offers a considerable specification boost over the standard SE model. Like the Fabia, it is available in a selection of colours; Tornado Red, Candy White, Deep Black Pearlescent and Spring Green and comes with sleek 15” Black ‘Auriga’ alloy wheels as standard. 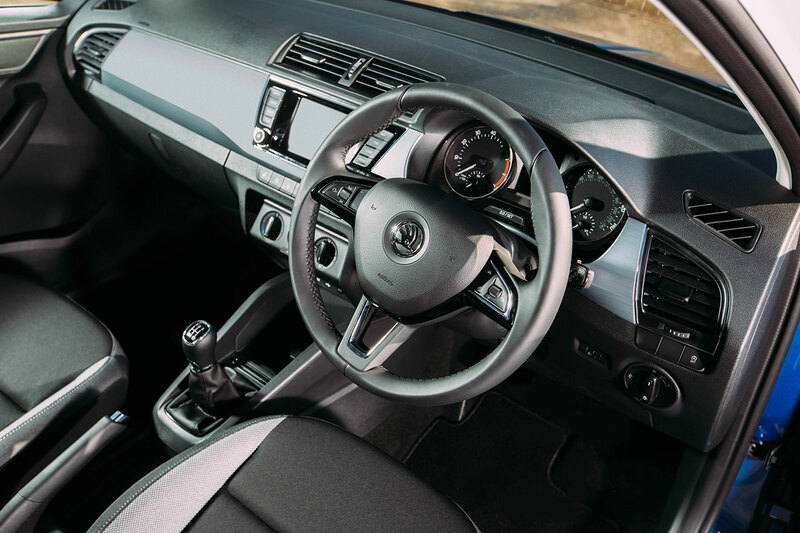 Colour Edition models come with Entertainment Pack (additional four speakers and multi-media holder), front fog lights, Special Colour, Sunset glass and PID (Portable Infotainment Device) as standard. These options can add £1,485 to the price of an SE model. However, customers opting for the new Colour Edition get them all as part of the standard specification, saving of up to £630. This week ŠKODA took over a cold, wintry, street in London and transformed it with a burst of Spring colours and a pair of Colour Edition models to add some colour into people’s lives.